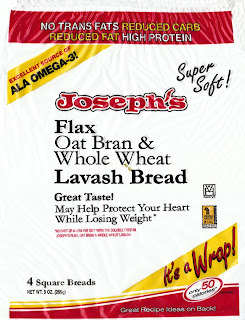 I was intrigued by the number of exclamation marks they included in their packaging: Omega-3! Super Soft! Great Taste! It's a Wrap! Great Recipe Ideas on Back! Maybe someone in their marketing and/or graphic design departments should cut back on the amount of coffee they drink.